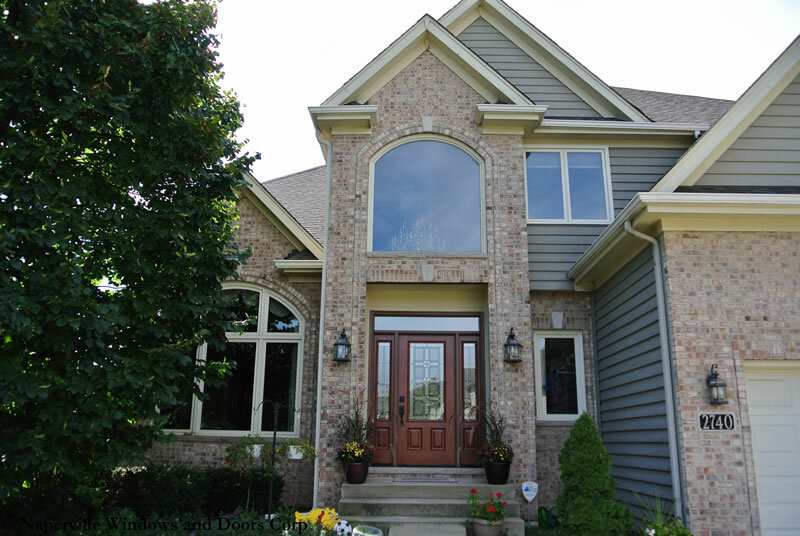 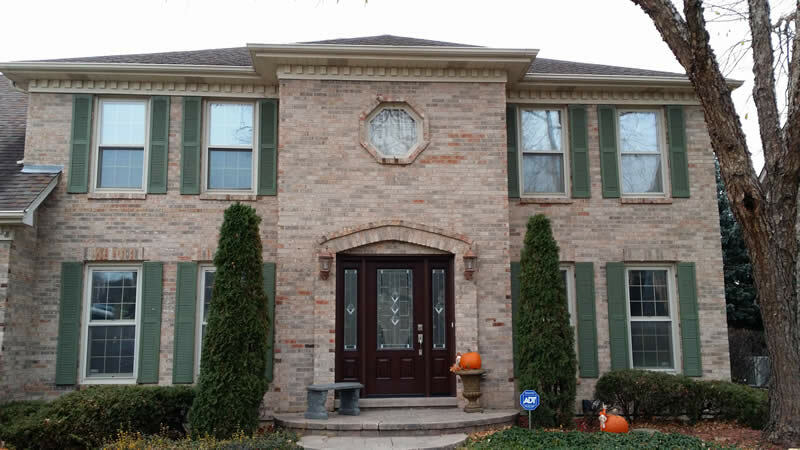 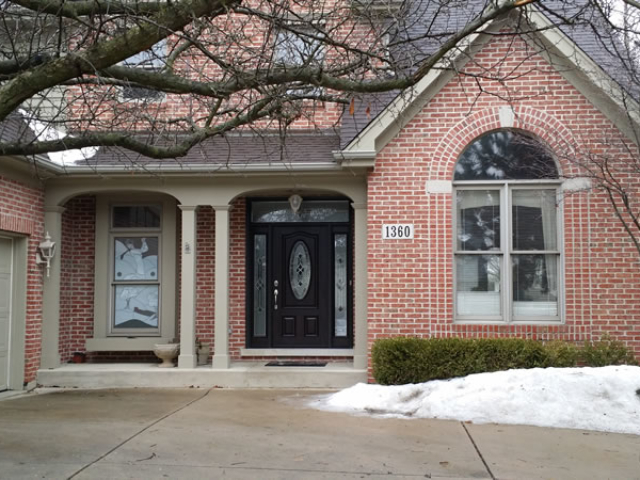 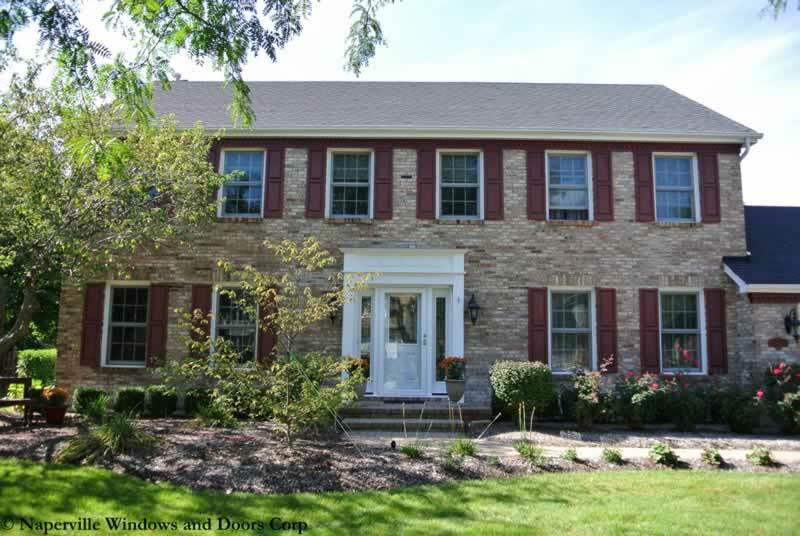 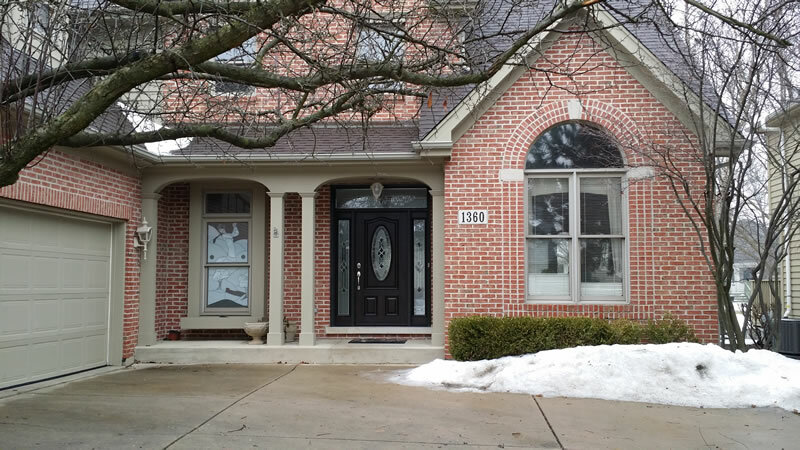 Top Quality Replacement Windows & Door Installations In Naperville Illinois. 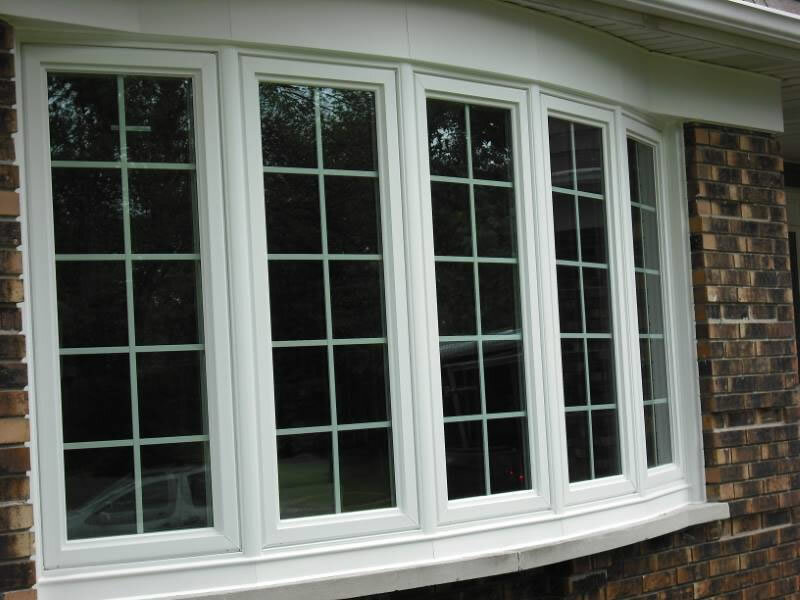 We offer high quality replacement windows along with expert installations we stand behind with a warranty. 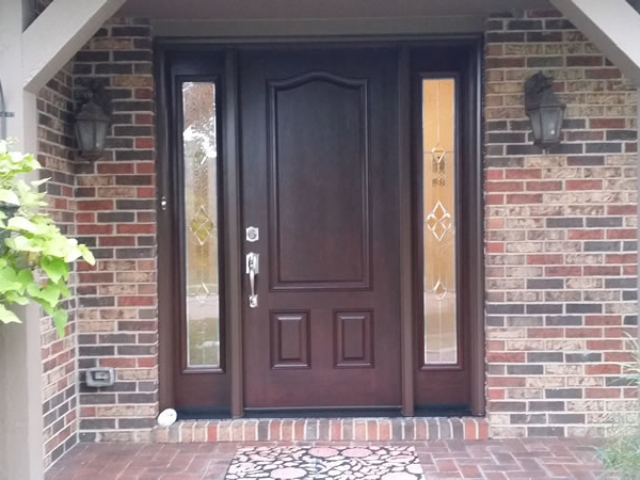 We offer high quality replacement doors along with expert installations we stand behind with a warranty. 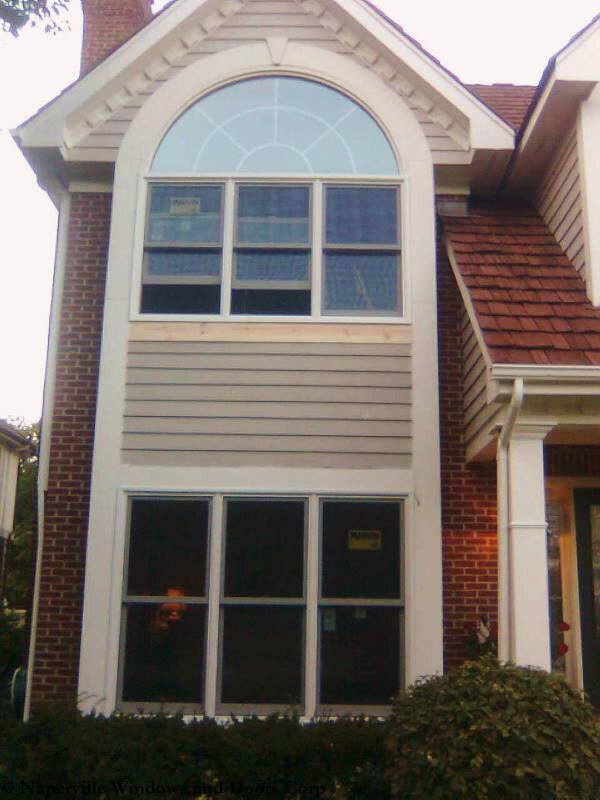 Window And Door Replacement Contractor Serving Naperville, Illinois And The Surrounding Area. 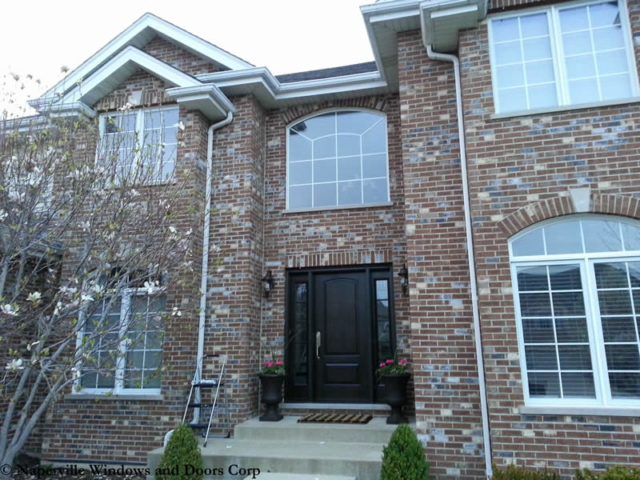 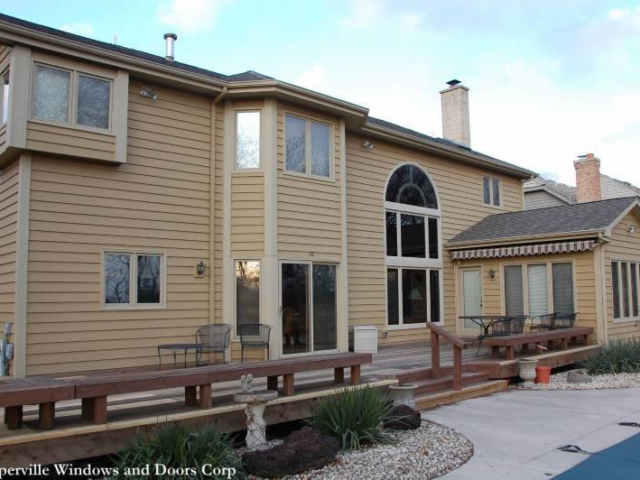 Naperville Windows & Doors® is a window and door contractor based out of Naperville, Illinois. 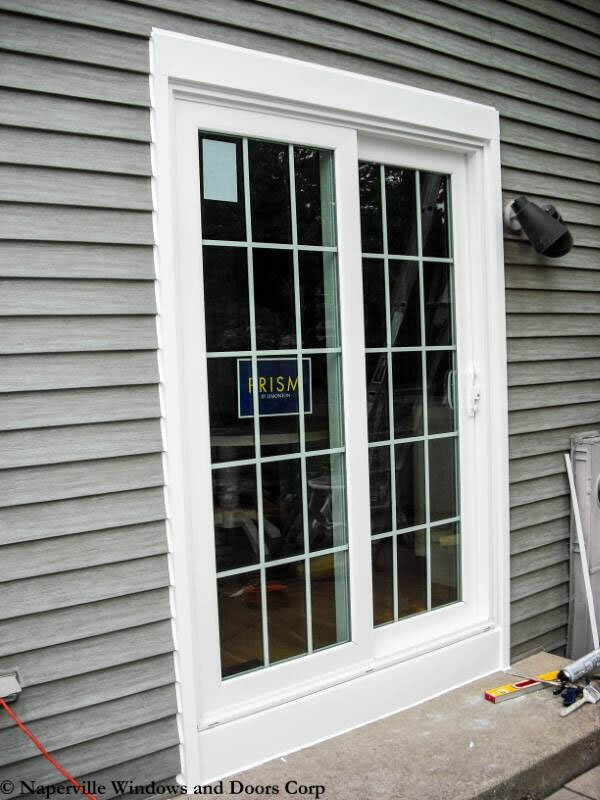 We specialize in the installation and replacement of windows and exterior doors. We are licensed, insured, and bonded, and we are also Marvin Authorized Replacement Contractors meaning that our technicians have undertaken factory training and gained certification in the installation of Marvin Window and Door products. 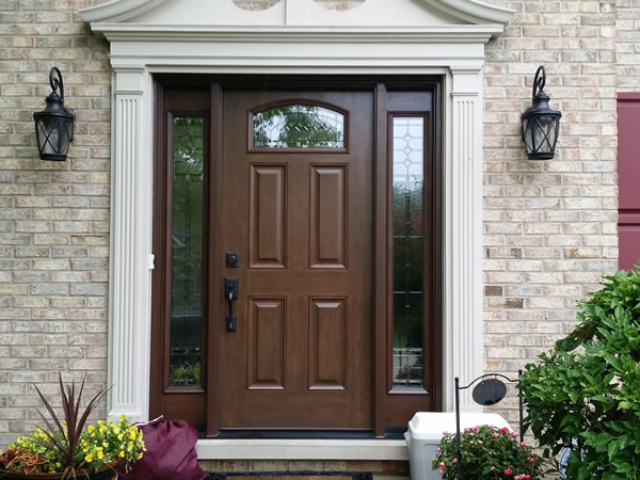 In addition to Marvin and Integrity From Marvin we also sell and install other popular brands including Alside, Albany Door, Pella, ProVia, and Simonton. No matter what your window and door needs are we'll be able to help you choose the perfect products for your home and your budget. 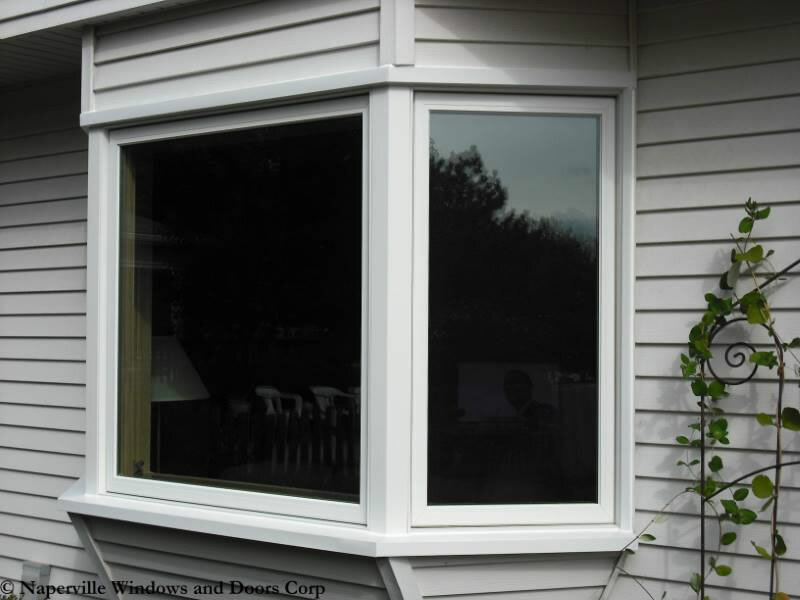 We also offer easy-to-qualify and competitive financing to make your new windows and doors affordable. 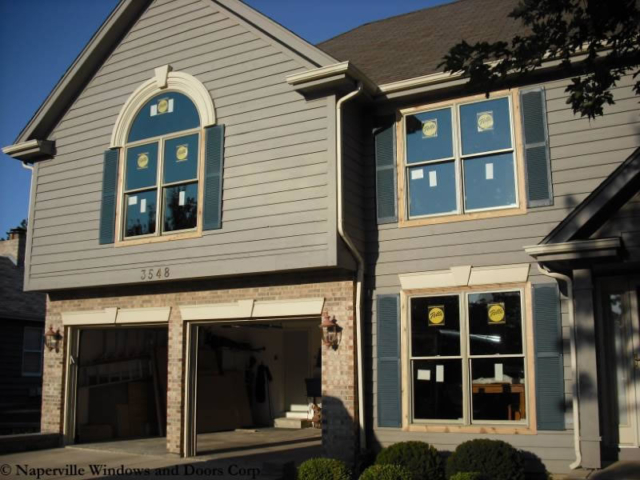 We are a top-rated local company and we take your commitment to your home seriously. 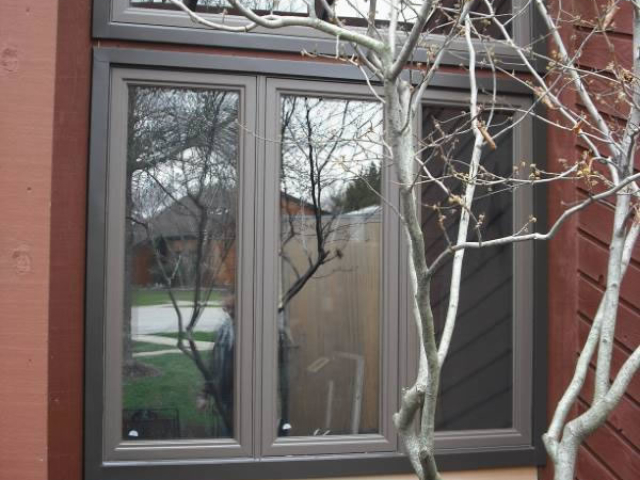 You can count on us to be knowledgeable on the products we sell and install, we offer competitive pricing, and the quality of our installation work is unmatched. 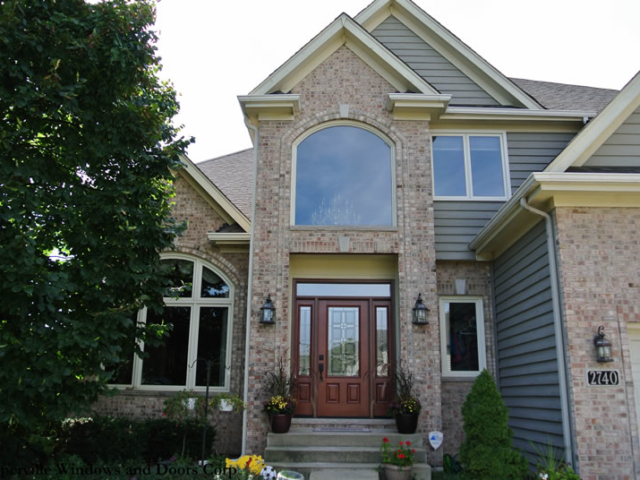 If you'd like to schedule your window or door estimate please give us a call (630) 904-9644 or fill out our contact form and we'll get back to you right away. We specialize in window replacements and new installations. 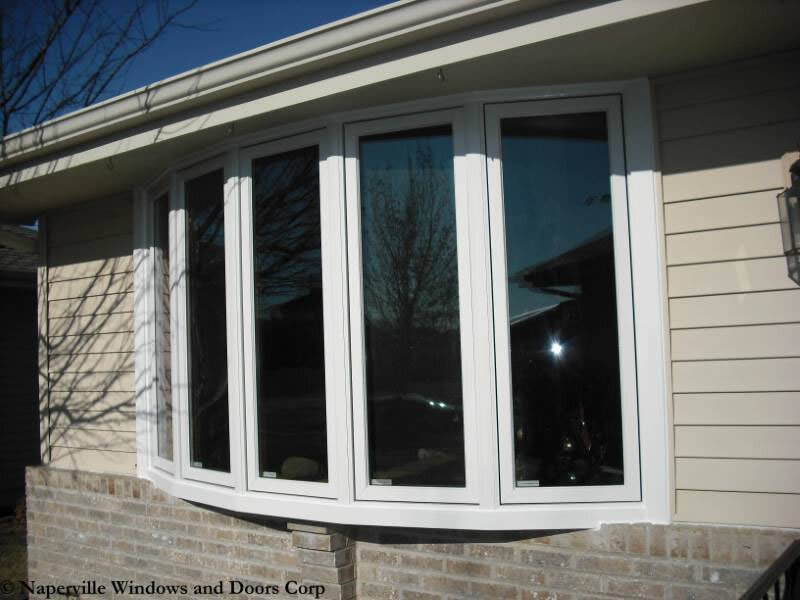 We sell and install vinyl, wood, and fiberglass windows from only the leading national brands such as Integrity From Marvin, Simonton, Alside, Pella, and Marvin. 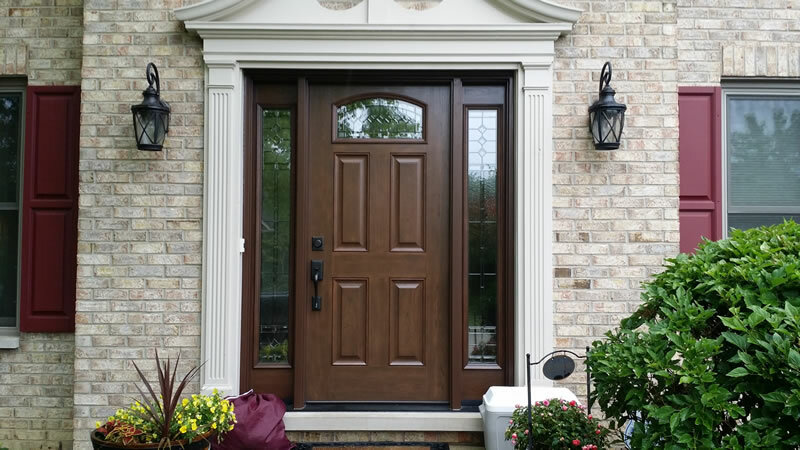 We specialize in exterior door installation and replacement including front entry doors, storm doors, sliding and swinging patio doors, and garage doors from leading manufacturers like Albany, ProVia, and Amarr garage doors. 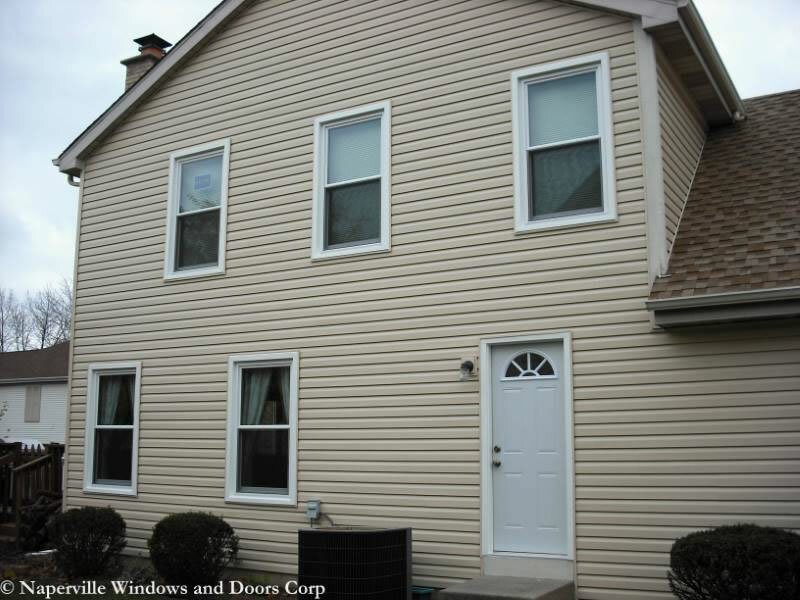 We sell and install top quality and affordable vinyl replacement windows. 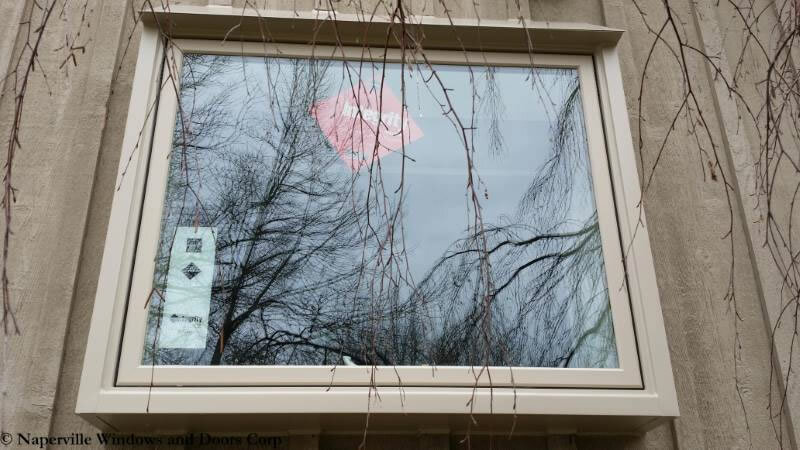 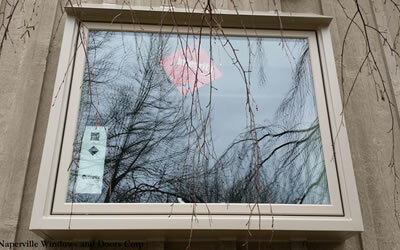 We sell and install top quality fiberglass replacement windows. 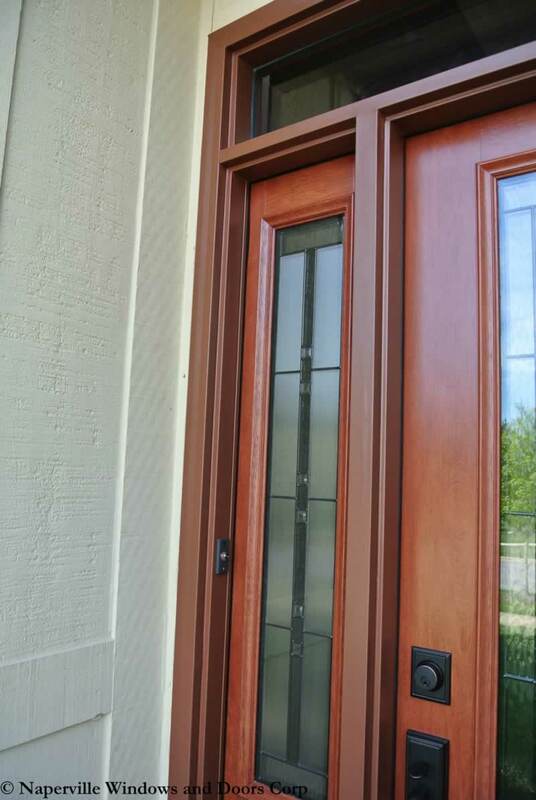 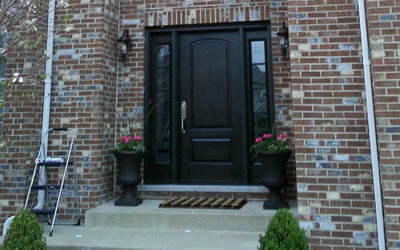 Storm doors are a great way to protect your entry door from the elements. 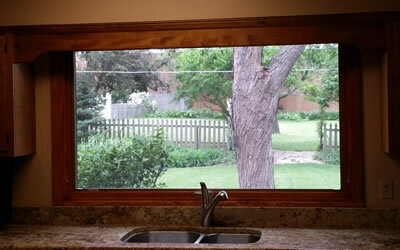 We sell and install beautiful and classic looking wood windows. 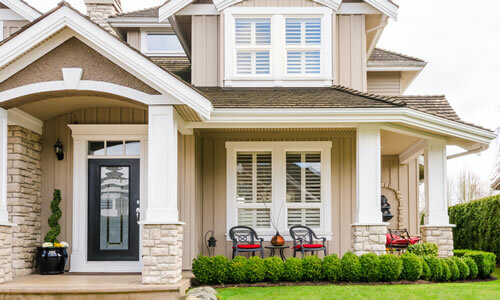 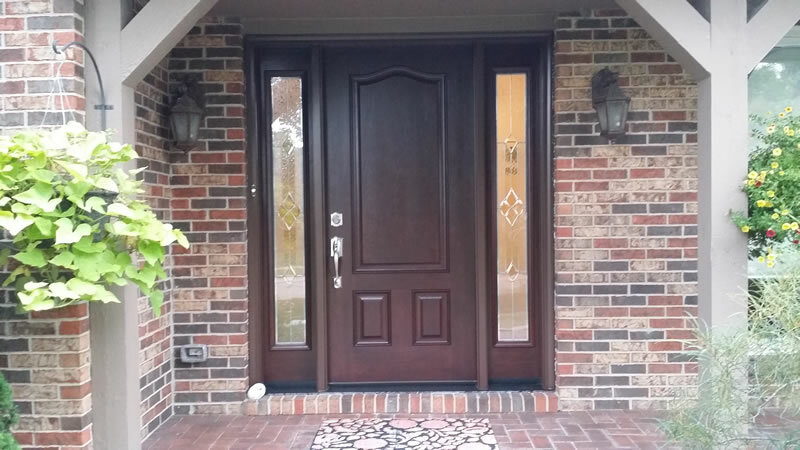 A new entry door can quickly beautify your home and improve curb appeal. 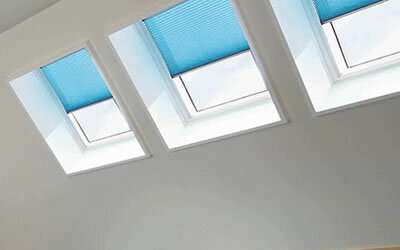 We install Velux skylights to help you brighten up your living space. 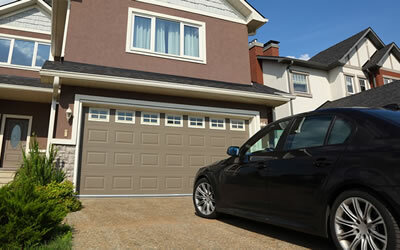 We sell and install new garage doors in a variety of styles. 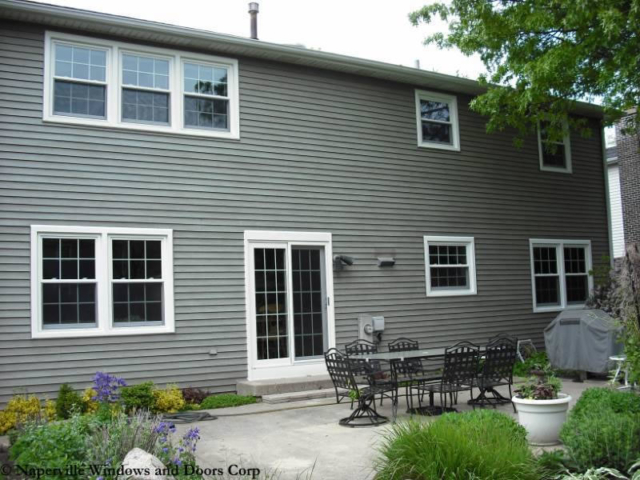 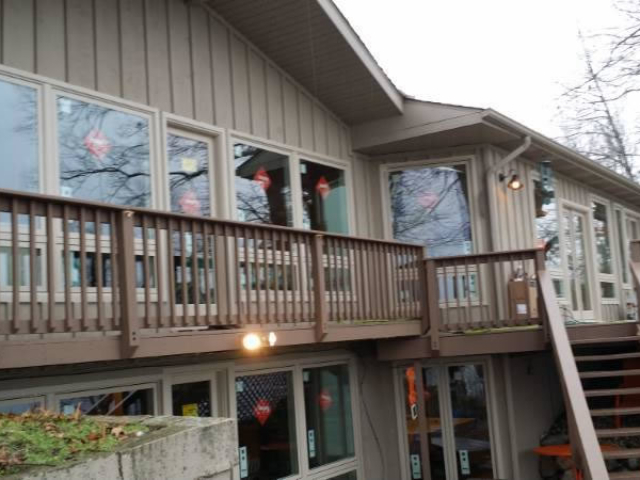 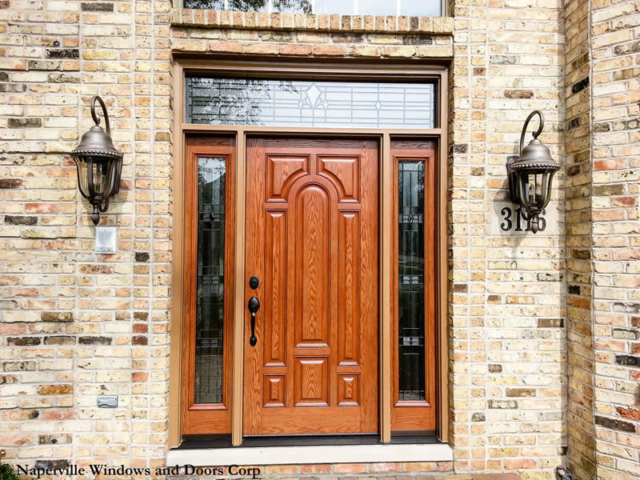 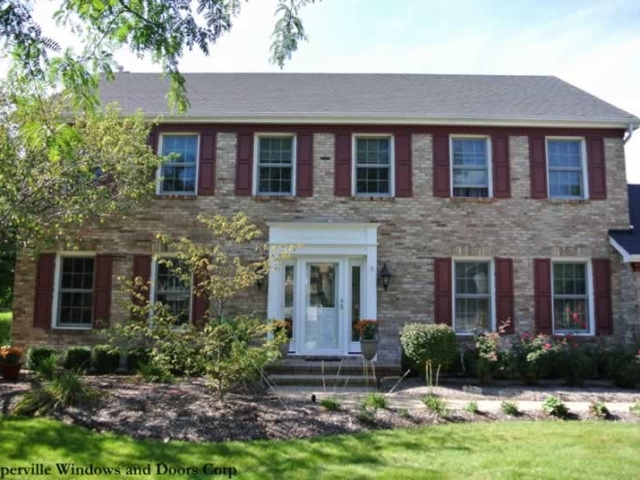 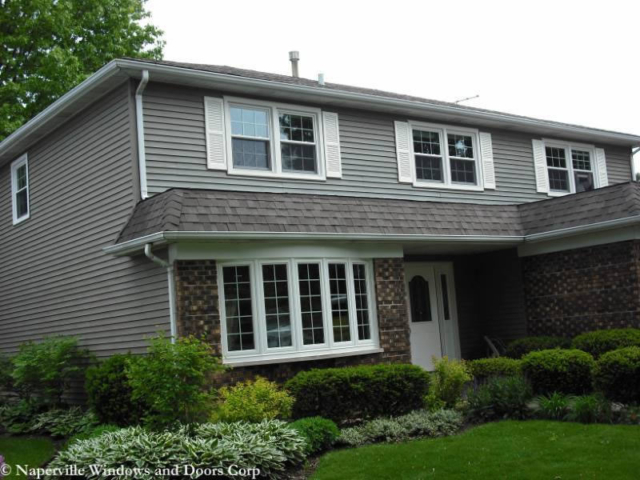 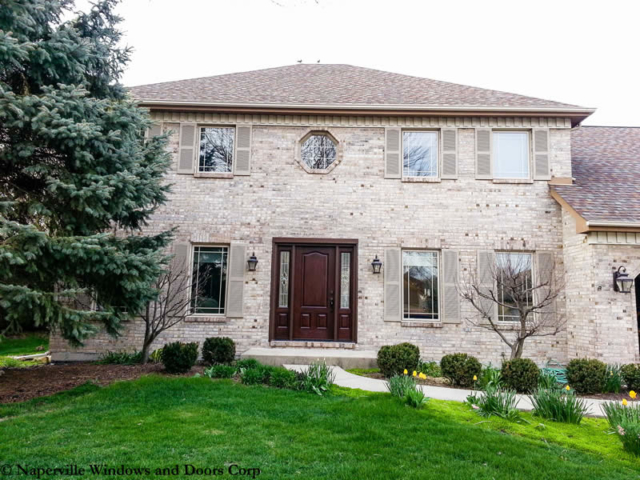 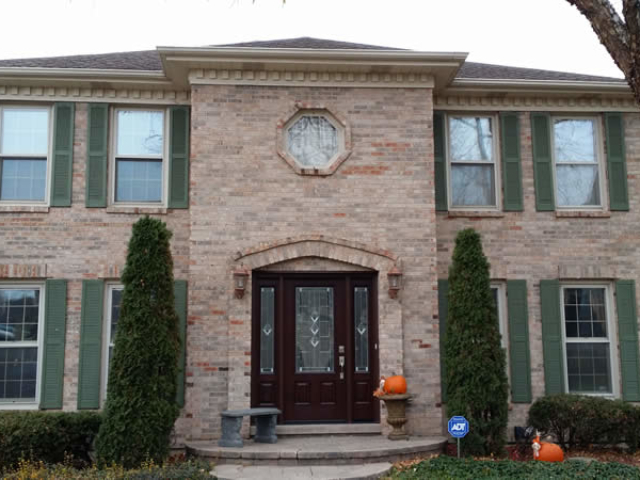 Naperville Windows & Doors® was founded with a single purpose - to provide the homeowners of Naperville and the surrounding area with a better choice in a replacement window & door company. 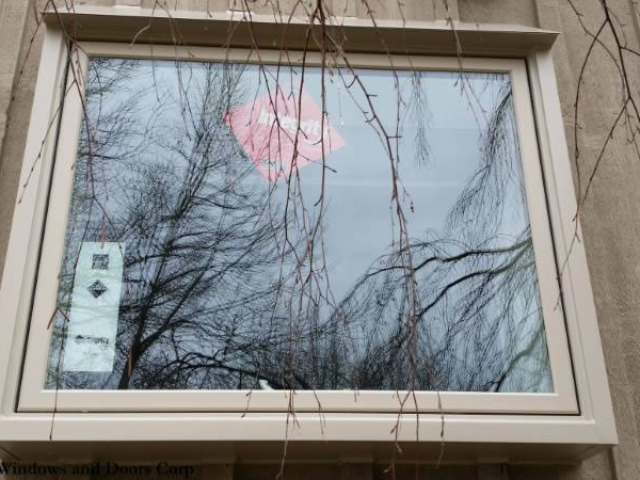 To do this, we knew that we had to offer better quality windows at great prices, and back them with a higher level of service and the most professional installations. 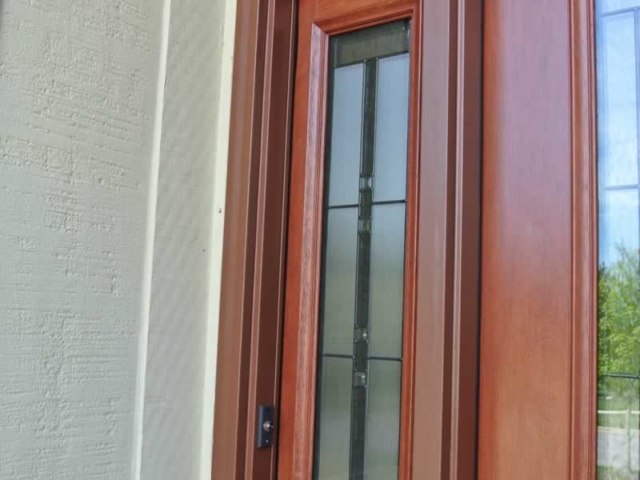 We understand that you have many choices when it comes to door or window replacement, which is why we strive to provide nothing less than the best experience possible. 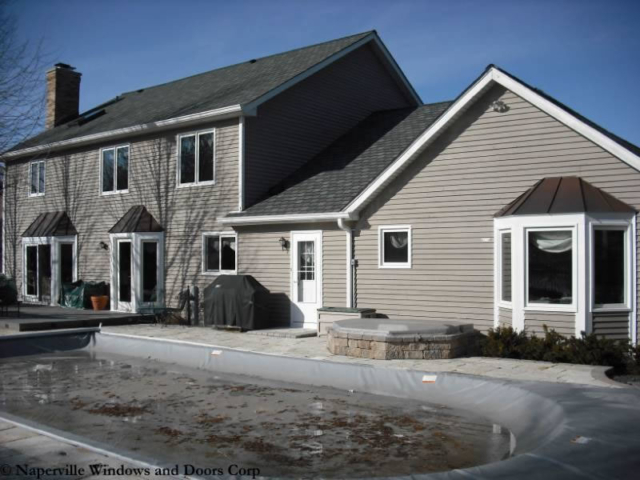 This includes free consultations, professional/expert installation, 5 year workmanship warranty, lifetime manufacturer warranties, and our 100% satisfaction guarantee. 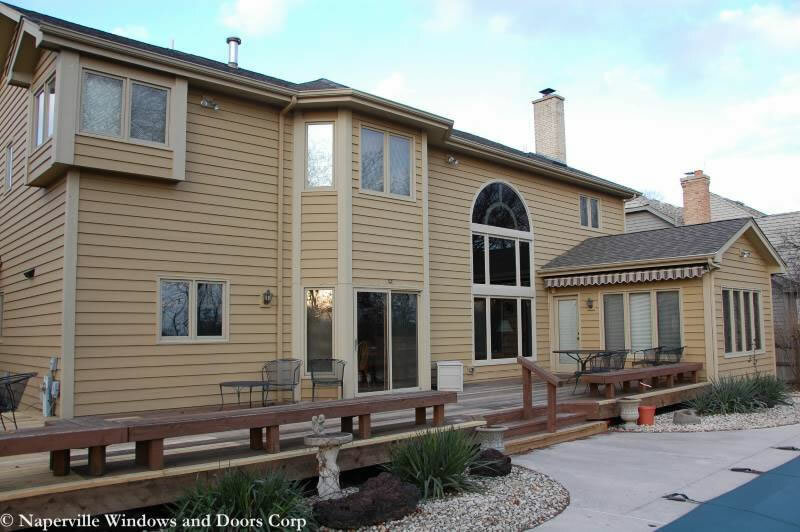 We are properly licensed, bonded, and insured to work on the windows and doors in your building. 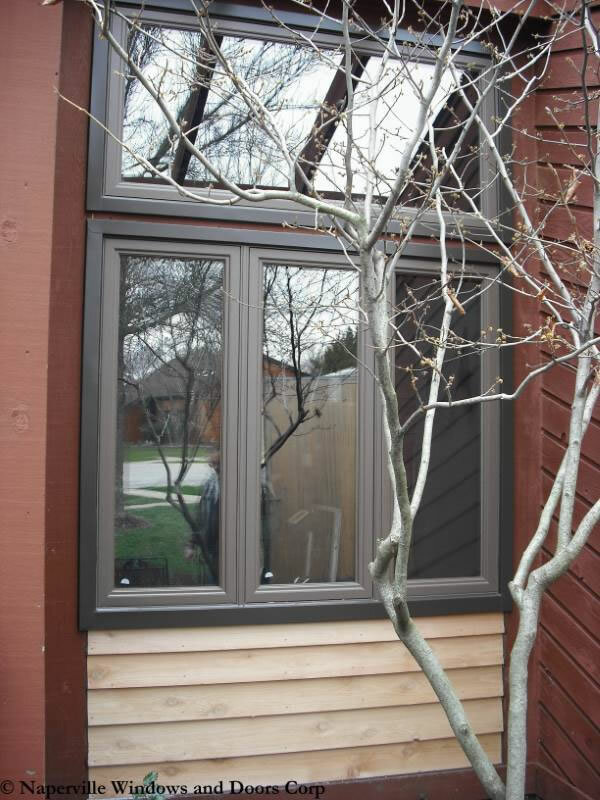 Our installers are manufacturer trained and certified for a professional installation. 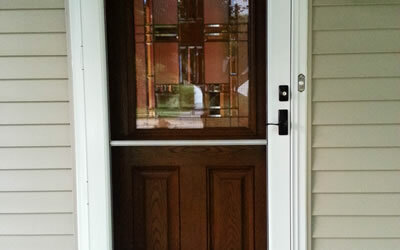 We offer the most competitive prices and we also offer excellent value. 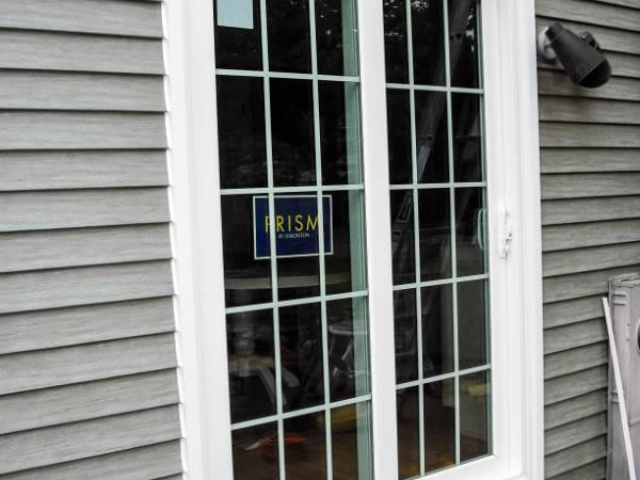 We offer our window and door clients a 5 year workmanship warranty. 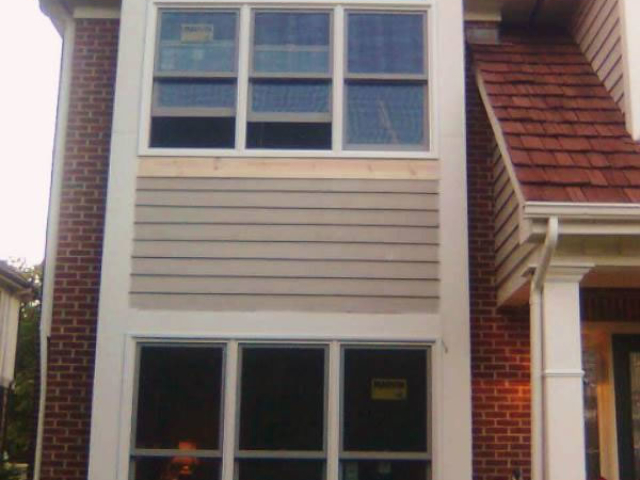 (ask for details). 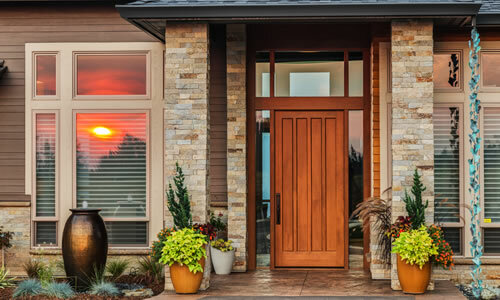 We offer easy-to-qualify and competitive financing programs for window and door replacements. 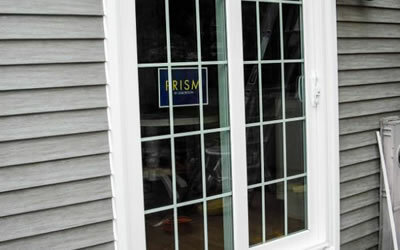 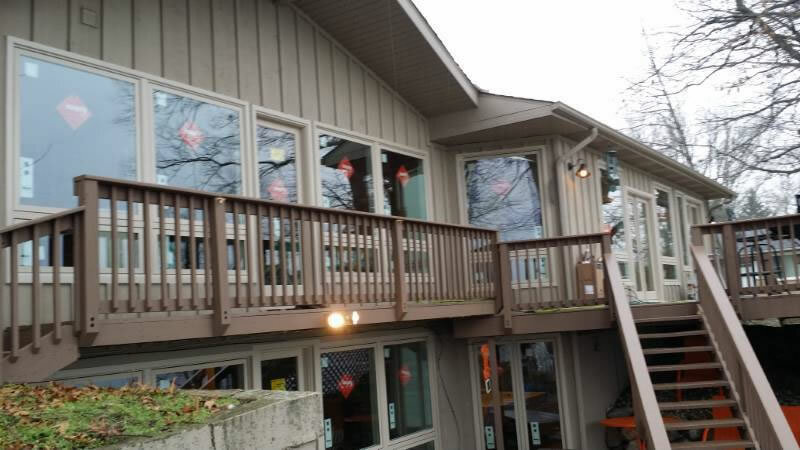 You'll never know we were even on your property aside from your new windows or doors. 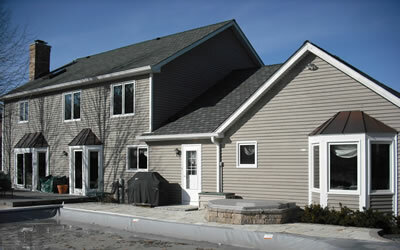 We are excellent communicators keeping you informed at every step of your project.